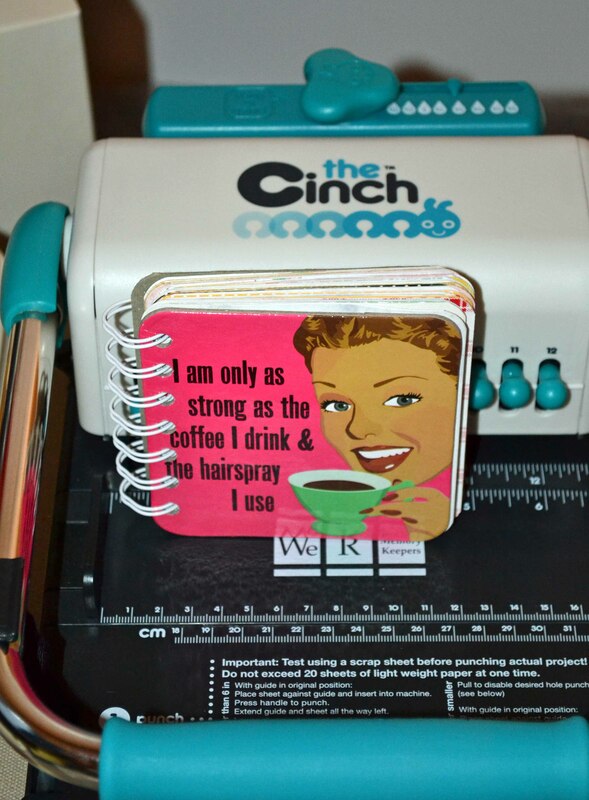 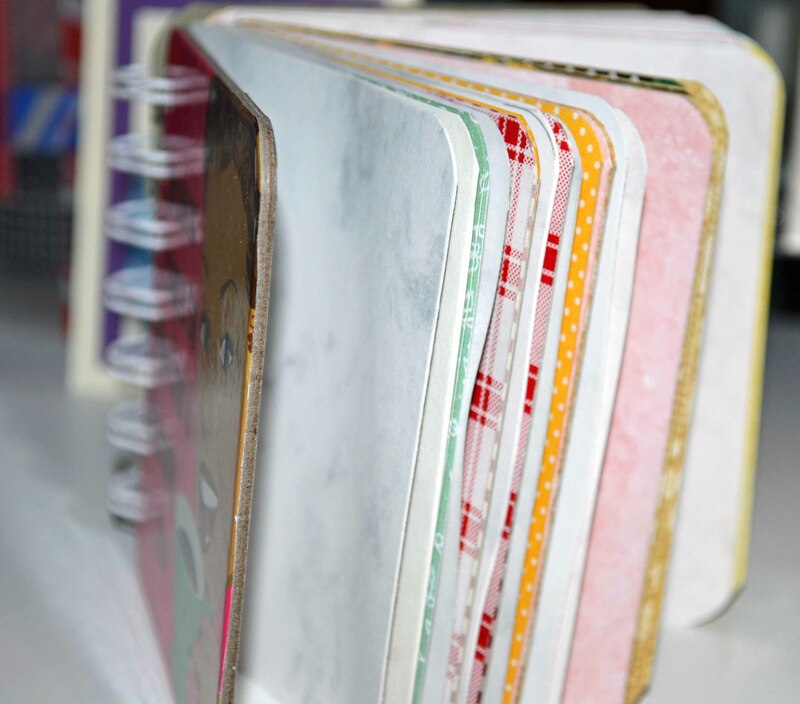 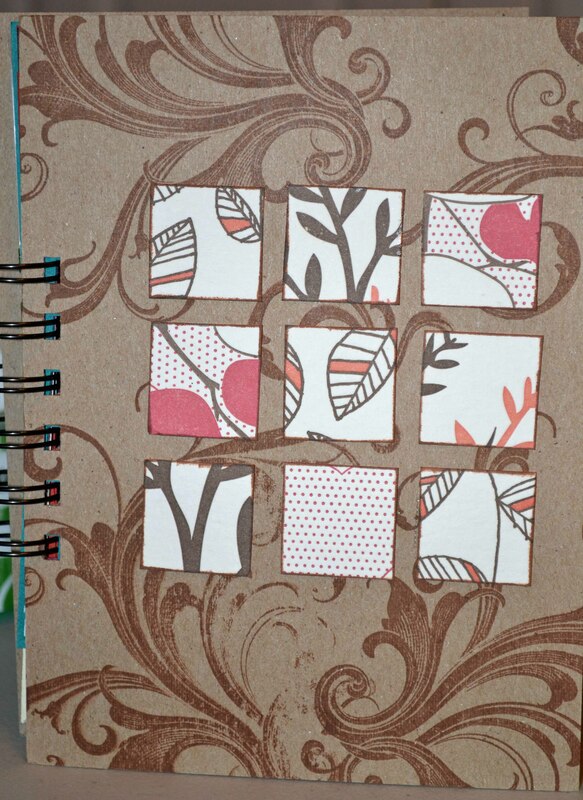 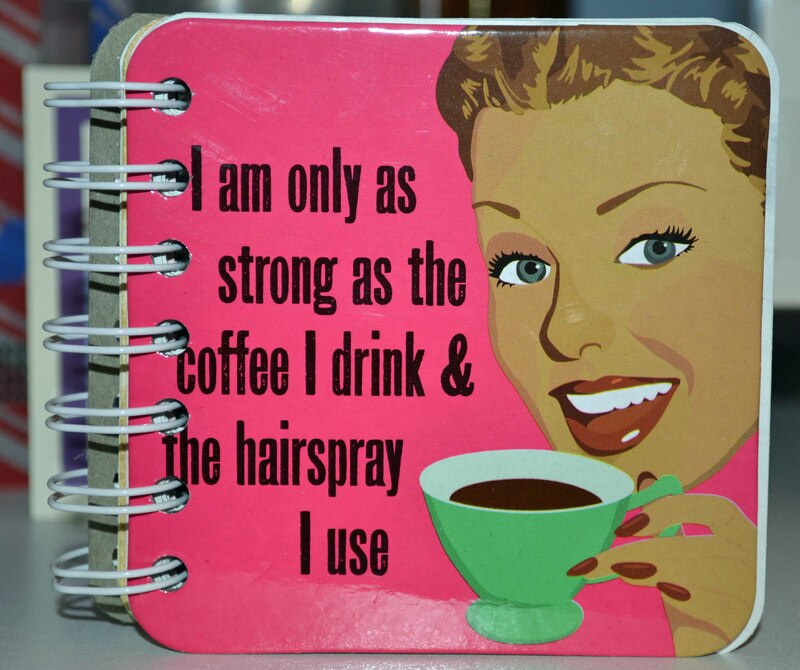 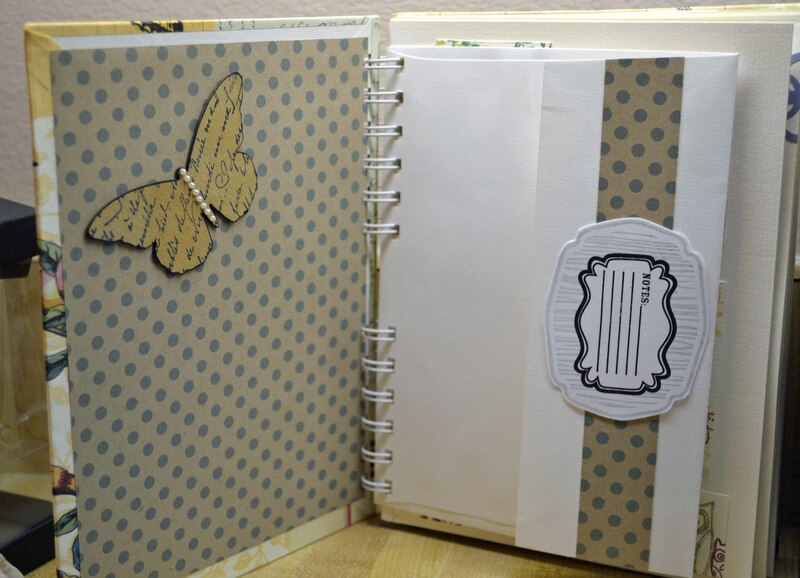 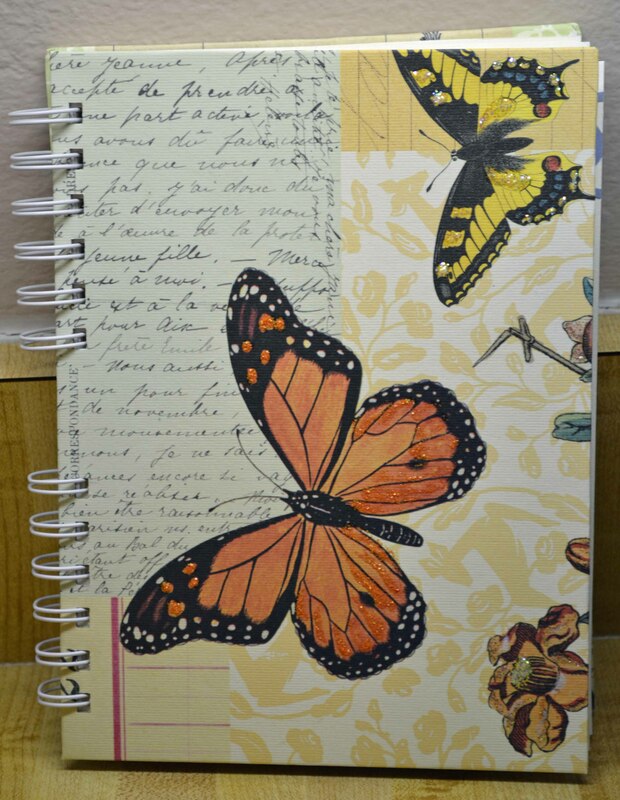 In a previous post, I showed a book made using a coaster and the Cinch easy binding machine from We R Memory Keepers. 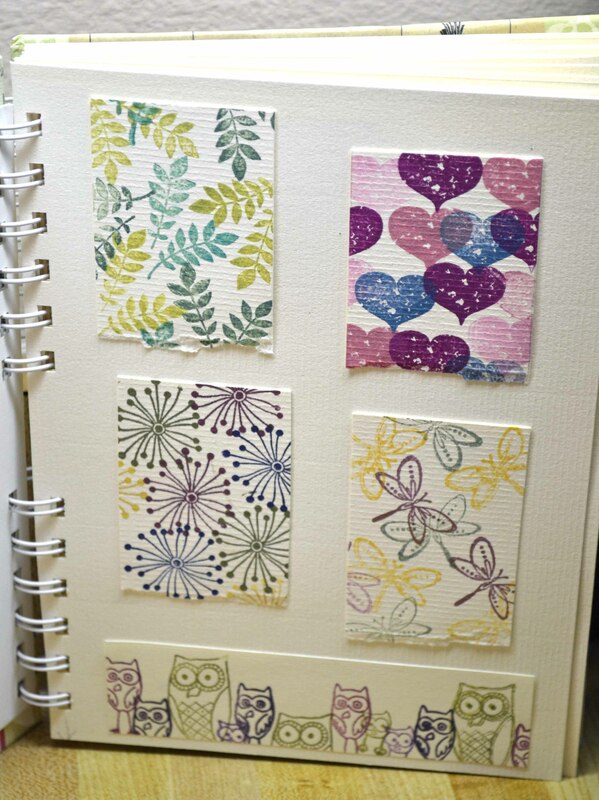 I first covered chipboard with a pretty wrapping paper from the Paper Source, making pretty front and back covers. 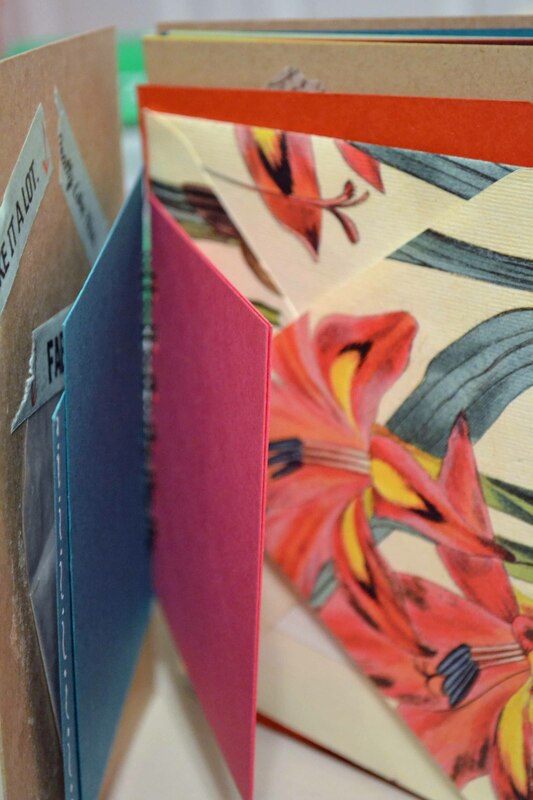 I LOVE adding envelopes to these books.